By tweaking simple Genesis CSS code in an off-the-peg theme you can get a bespoke looking theme for not much more than an off-the-peg price. 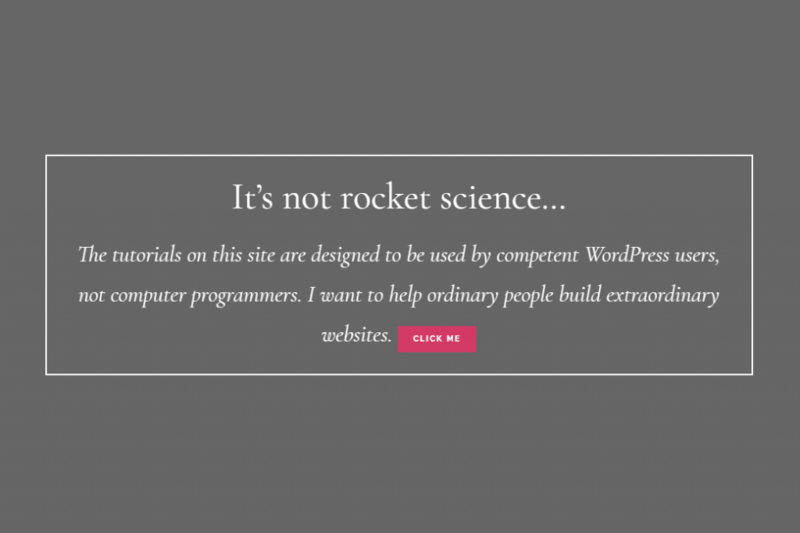 Websites built from off-the-peg themes can look generic. In an ideal world we’d all have bespoke websites designed just for us by industry leading experts, but we can’t afford it! Because they’re sold to hundreds or even thousands of people, the designers of off-the-peg themes can invest a lot of time into building and then honing and refining popular off-the-peg themes to near perfection. There’s no way a small business could afford a theme of this quality if it was designed just for them. This leaves us with a dilemma, we can afford a poor quality bespoke theme or a high quality off-the-peg theme. Luckily there’s a third way and it makes a lot of sense to any small business. If you buy an off-the-peg theme and then make minor changes to the layout and styling, you’ll get an extremely well designed and well coded theme that looks bespoke and has all of the benefits of an off-the-peg theme. These benefits include the fact that your theme has been built by an industry leading designer. 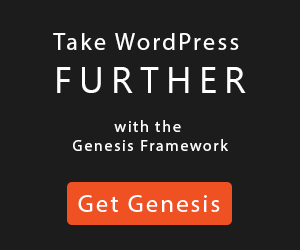 And if you use a StudioPress theme it’s built on the Genesis Framework, which has been security audited by Mark Jaquith, one of the world’s top WordPress security experts. So for slightly more than off-the-peg price you can get surprisingly close to a bespoke design. In my opinion, for most small or medium sized businesses, it’s almost impossible to justify the cost of a completely bespoke design. If you want to know how to do this yourself, pop over to Layoutpal.com where you can learn all you need to know to get a high quality theme that looks unique for not much more than an off-the-peg price. 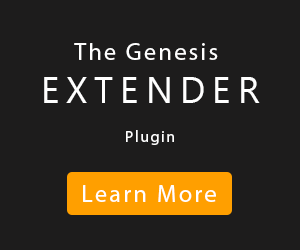 Genesis CSS skills could transform your business. They could help you look more professional, get more clients and may even help you increase your Google rankings. Because visitors trust, read and spend more time on truly professional looking websites. We’d all like a truly bespoke website. But if you go to Bill Erickson’s website you’ll see this quote: “Our projects typically start at $12,000”. If you don’t already know, Bill Erickson is one of the most well respected WordPress and Genesis developers. If you’ve got a thriving, well established business with that kind of money to spend, by all means employ a leading expert. But what about the rest of us? How do we get a superbly coded, secure & mobile responsive website that looks great, on our budget? We just need to tweak an off-the-peg theme. For instance, StudioPress are the people behind the Genesis Framework and they sell great looking themes made by expert designers for $100 to $130. So if we tweak our StudioPress theme we can get a bespoke look at an off-the-peg price! 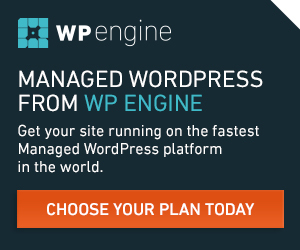 No, if you’re new to WordPress I wouldn’t recommend that you customize your theme straight away. Learn the basics first. 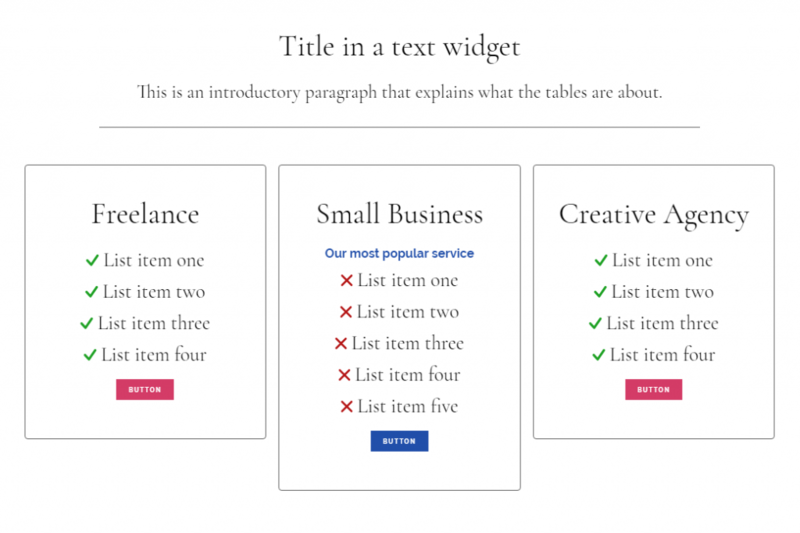 But if you’re a competent WordPress user and you know how to use the text, eNews and featured post widgets, tweaking your theme could be well within your grasp. Especially if you use the premium CSS code building tool that I use. It’s not free but in my opinion it’s a great investment. If the Genesis Flexible Layout Grid is built in to your theme, put widgets into the homepage widget areas to build the basic grid layouts you need. But if your theme does not have the Flexible Layout but does have a widgetized home page, you could use the Widget CSS Classes plugin to build your own layout grids. What if your theme does NOT have a widgetized homepage you could hand code HTML to build a layout grid using Genesis Column Classes, but that’s more complicated. 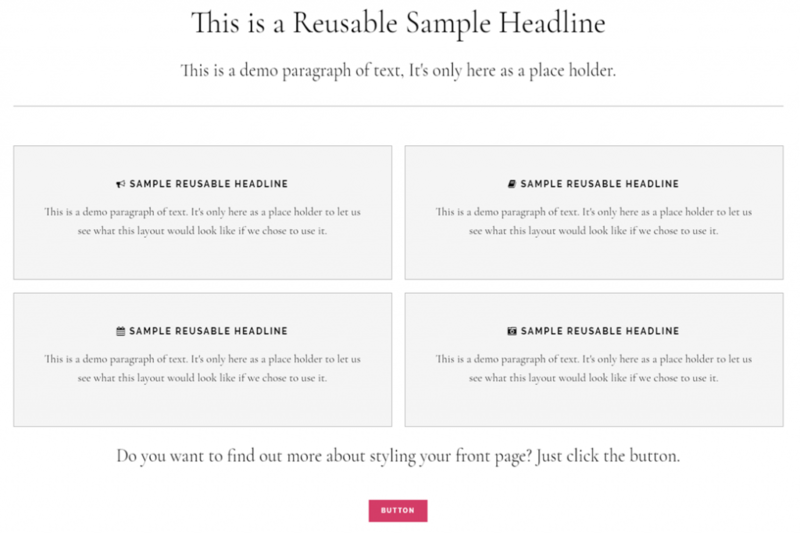 Using the premium plugin I use you can tweak the fonts, colors, backgrounds and borders of any element on your site. Or if you’re an expert with CSS code you could do this by hand. Anyone can learn how to use the plugin. But you also need a good eye for design. When you become really proficient using the plugin, your biggest problem will be deciding just how you want your page to look. In comparison to thinking up the design, making the changes can be relatively easy.